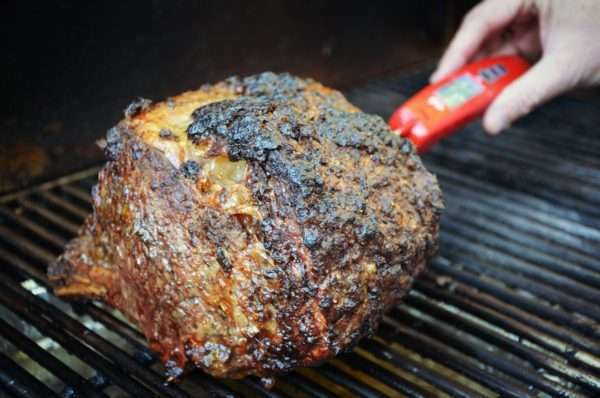 A delicious rib roast, coated with a Dijon mustard, herb and garlic rub that turns into the perfect crust on the grill. Serve this along with the side sauce on holidays or any special occasion. Soak wood chips in water for 1 hour. While grill is heating, prepare seasoning paste and apply evenly to rib roast. Let roast stand at room temperature for 15-20 minutes before placing onto grill. Once done, remove roast from grill and let stand (loosely tented with aluminum foil) for 10-20 minutes before carving. While roast is resting prepare sauce. 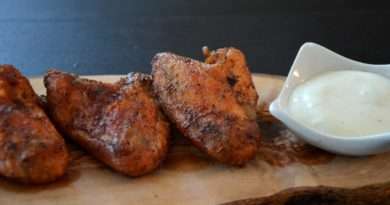 Combine sour cream, 1/4 cup Dijon mustard, milk, green onion, and ranch dressing in a bowl. Serve on top of sliced rib roast or on the side.